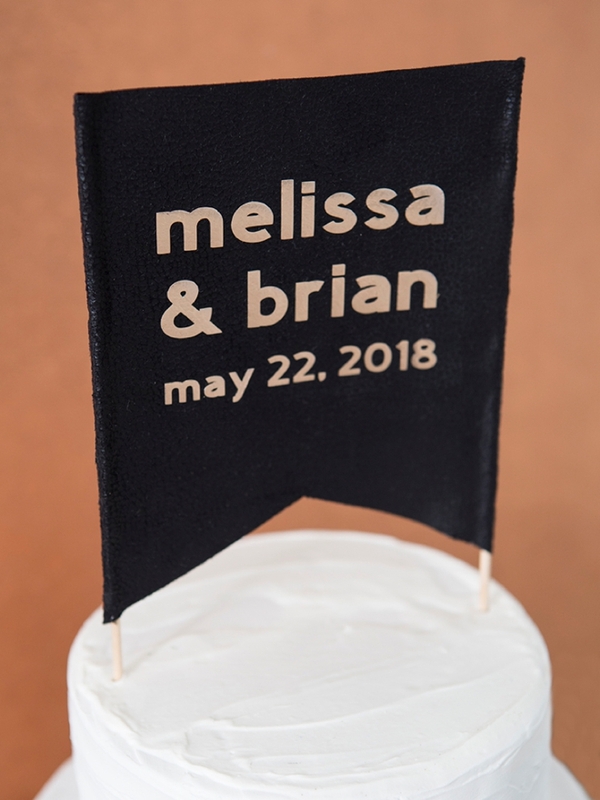 DIY Fabric Wedding Flags With The BRAND NEW Cricut Maker! 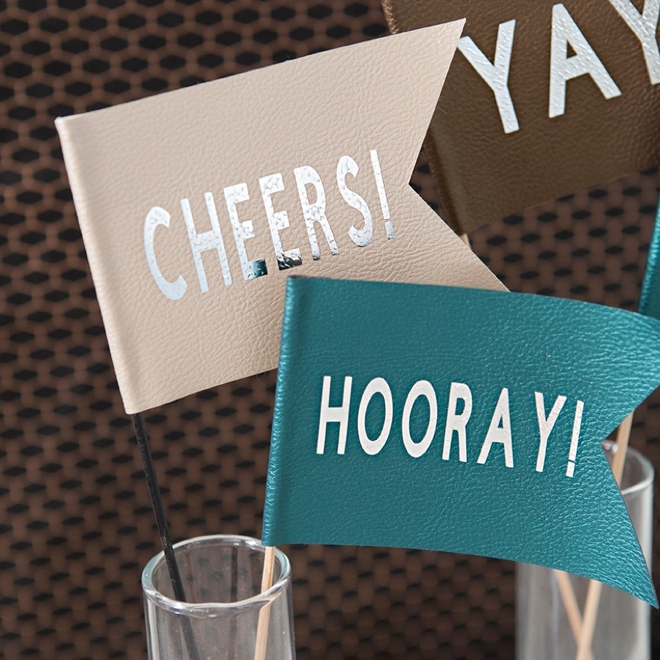 Cheers, Yay, Hooray… today we’re playing with the BRAND NEW Cricut Maker and Cricut EasyPress! 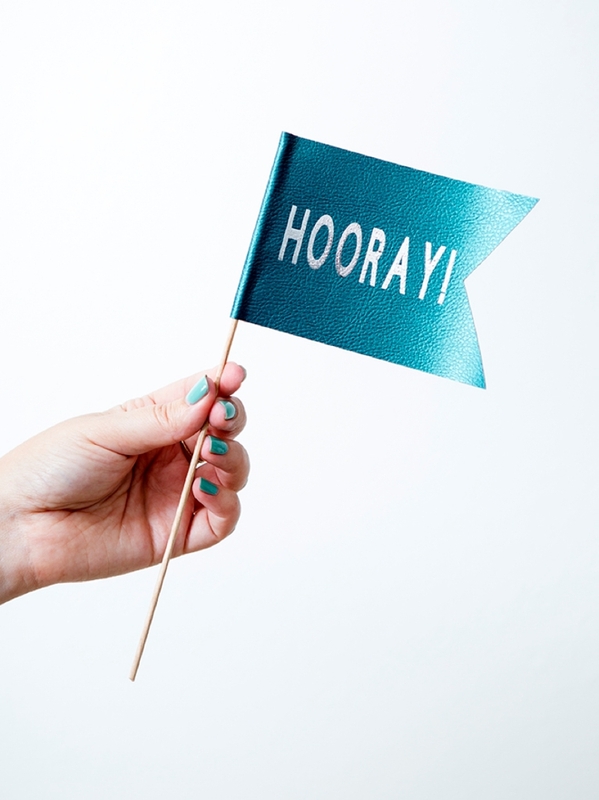 These two amazing new tools just hit the market a few days ago, but I’ve been lucky enough to have had them for about a month now (said with a giddy crafty smile). These two items have changed the way I make things, including the possibilities I have and I know they will for you too. 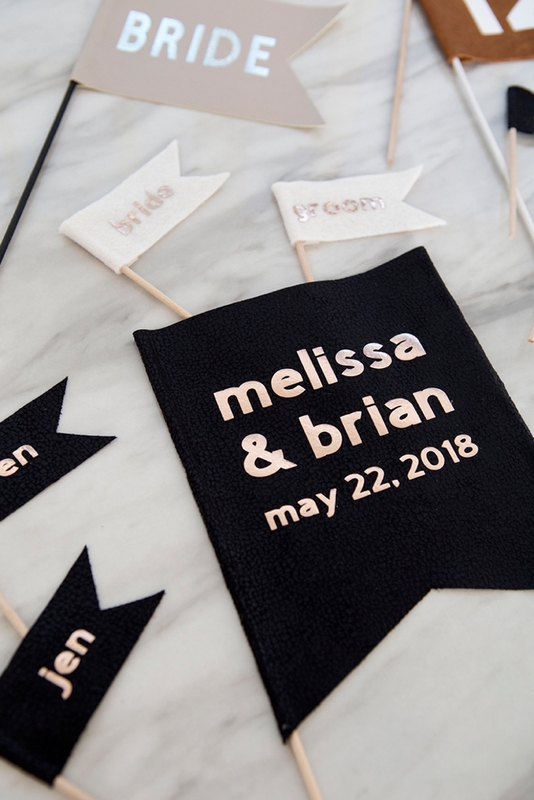 So grab some fabric and iron-on… and let’s make these darling flags for your wedding day! 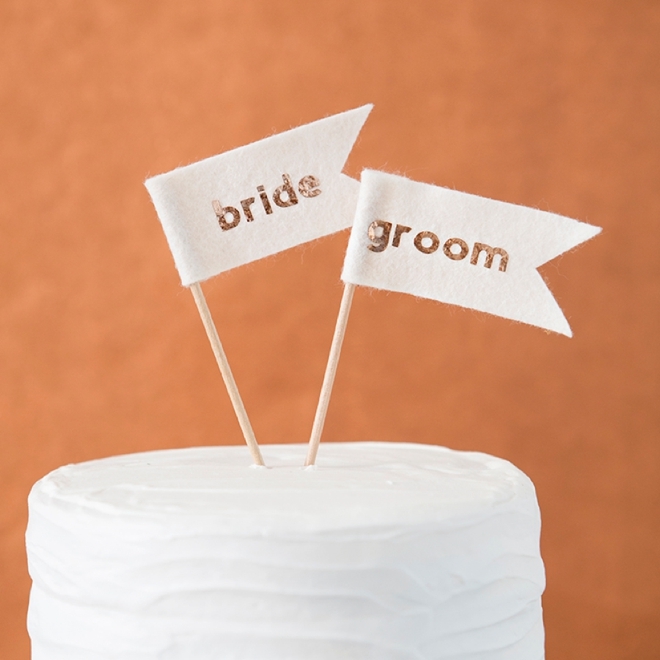 Recessional Flags: place one on every seat and ask your guests to wave them as you make your way back down the aisle! 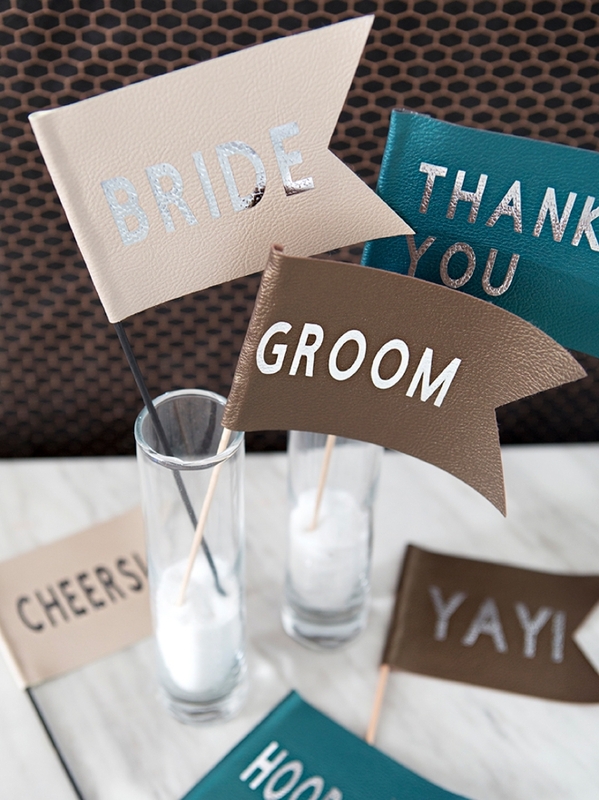 Photobooth Props: put funny + silly sayings on them for your guests to pose with! 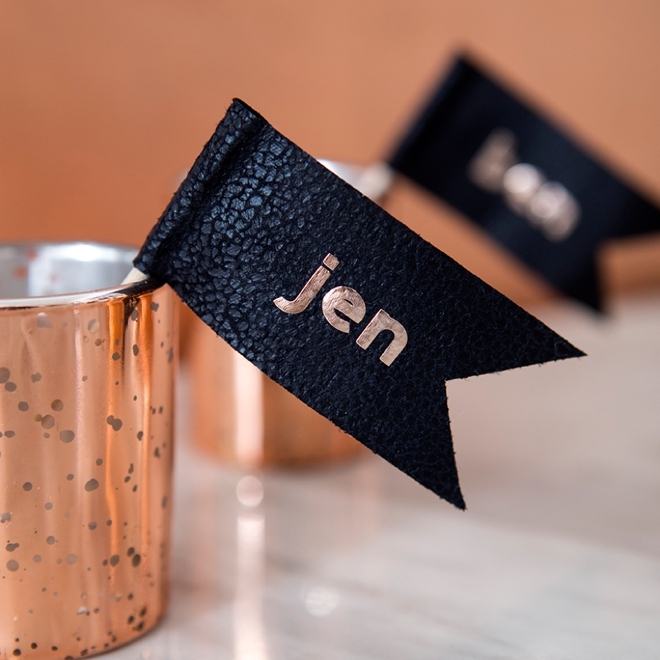 Photo Props: perfect for your portraits and maybe even your thank you cards! 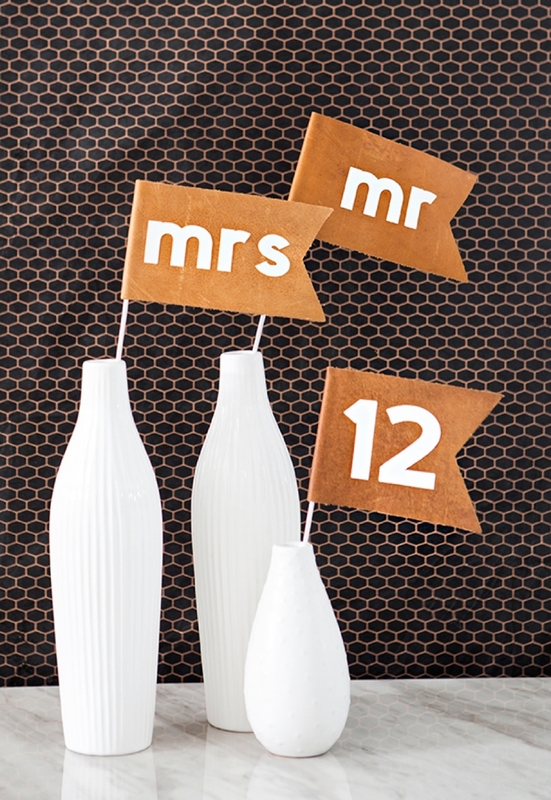 Seating Cards: make a mini-flag for each guest, just cut the dowels down! 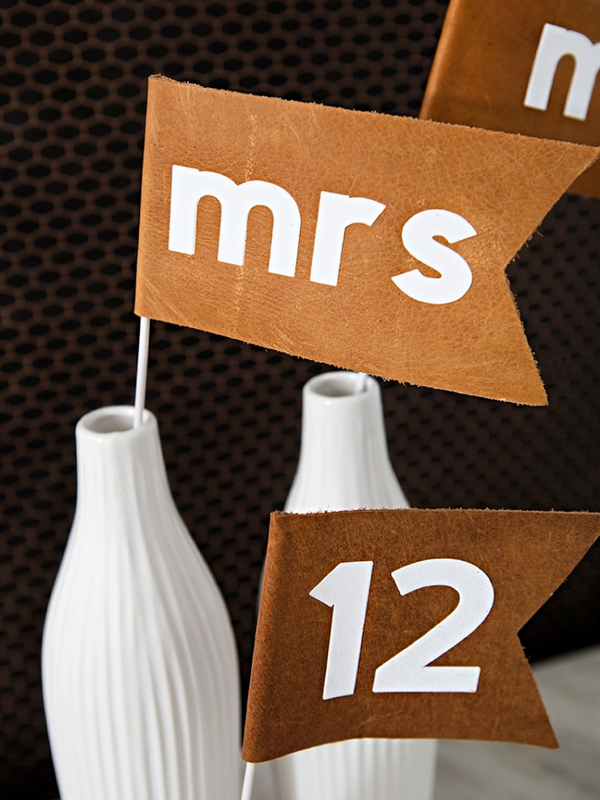 Table Numbers: place one in every centerpiece, maybe to match your seating cards! 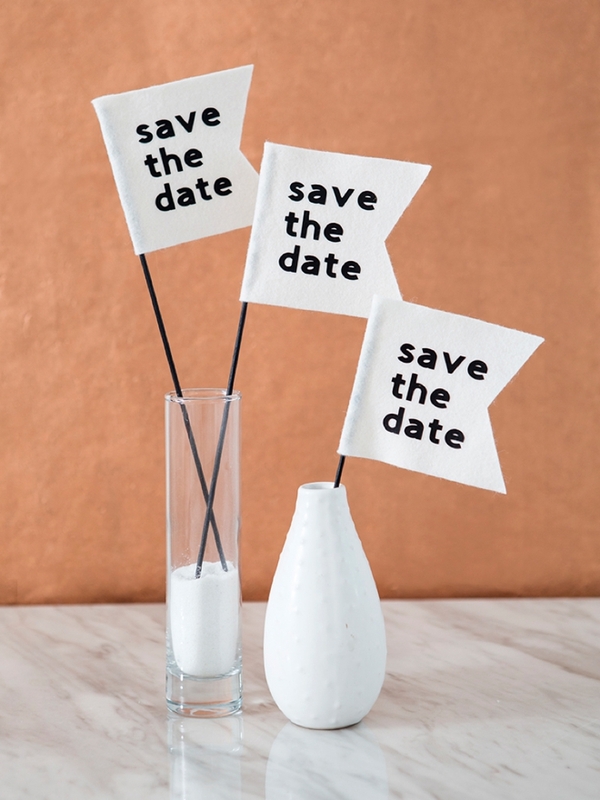 Save the Dates: oh yes! 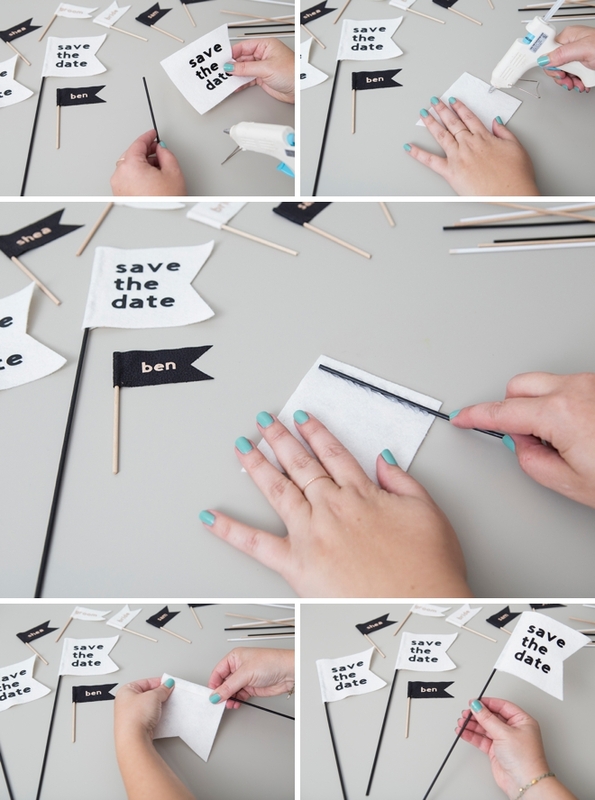 such a fun idea to include in your envelope! 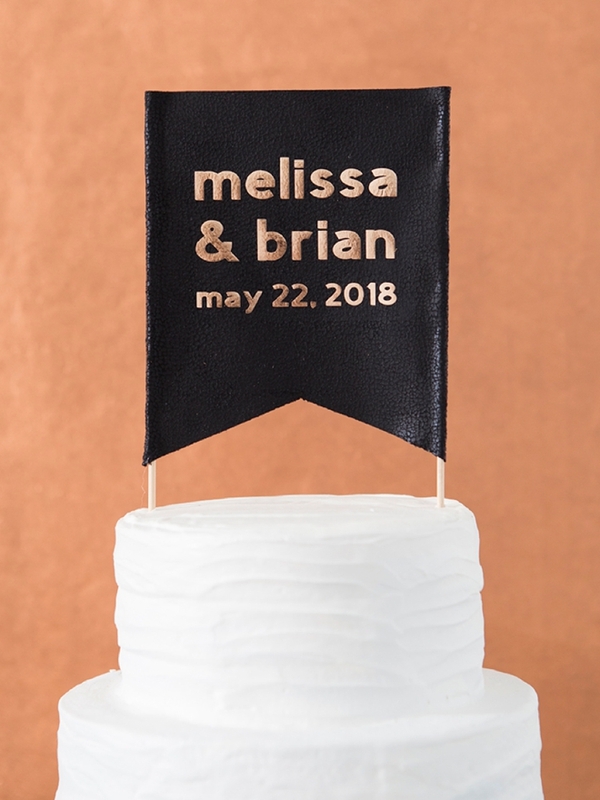 Cake Topper: put your names + wedding date on it! 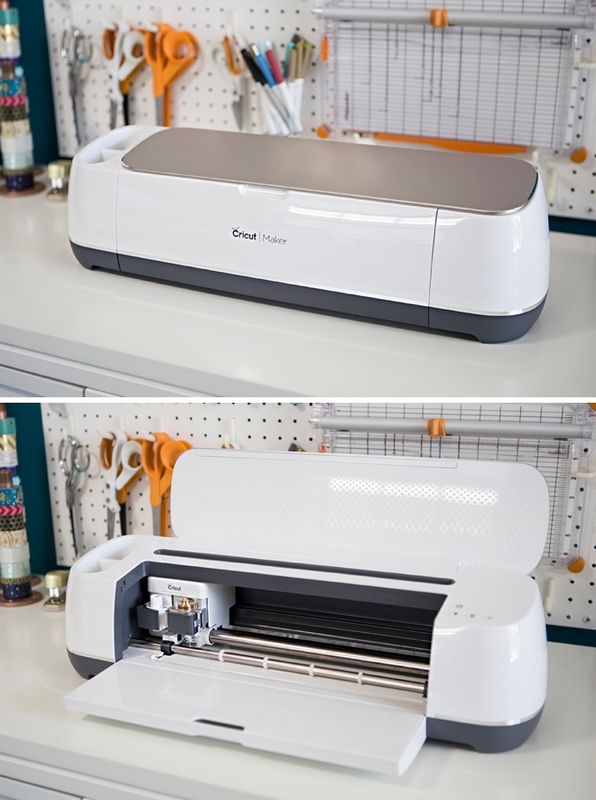 Cuts everything the Cricut Explore Family of machines can cut and more! 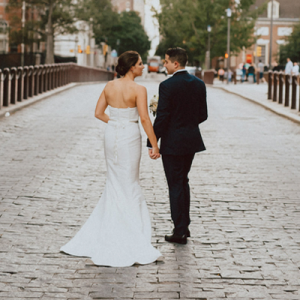 From the most delicate fabric and paper to chipboard, wood, and leather! 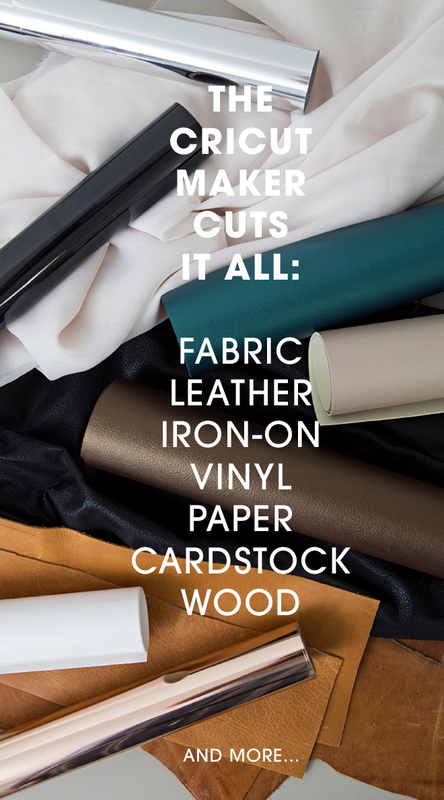 In this post alone I’m using faux leather, real leather, wool felt, a textured cotton fabric, iron-on light, and iron-on foil! Other fabrics such as leather, felt, cotton, etc. 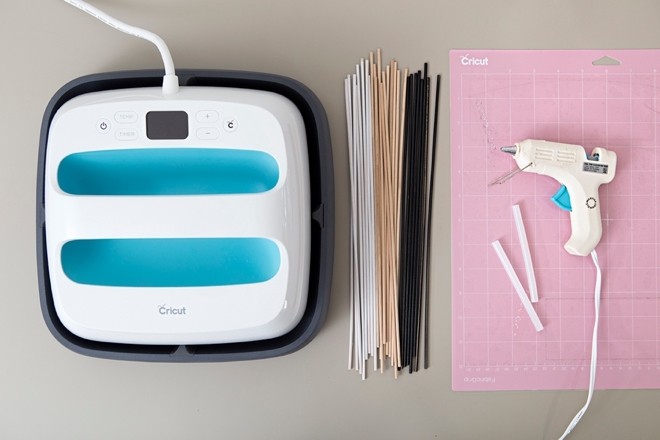 We’ve already had the ability to design on a desktop and cut from a smart device, but now the Cricut Maker has a slot on top to hold it for you… and a plug to keep it charged! Yaassss. 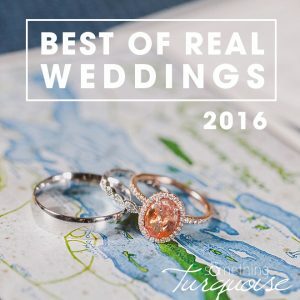 When you’re making a large scale project like this it’s wonderful to have the ability to run the cuts right from the machine and not have to work back and forth between computer and Cricut. If you’d like to use these exact designs, click here to be taken right to my canvas in Design Space! Here I’m adding the fabric to the new fabric mat, letting the machine do its work and carefully removing the cut pieces. FABRIC MAT TIP: do not peel or scrape away the little frayed bits of fabric and string left behind! Since you’ll be using the rotary blade that actually rolls across the mat, you can leave the mess on the mat and know that the blade will cut right through it no problem. If you scrape and remove them it will damage the adhesive on your mat. I love that Design Space now prompts you to place the correct blade in the machine for the material you are using! From the rotary blade, to the deep cut blade, regular blade and soon to be knife blade… it really reduces the room for error! 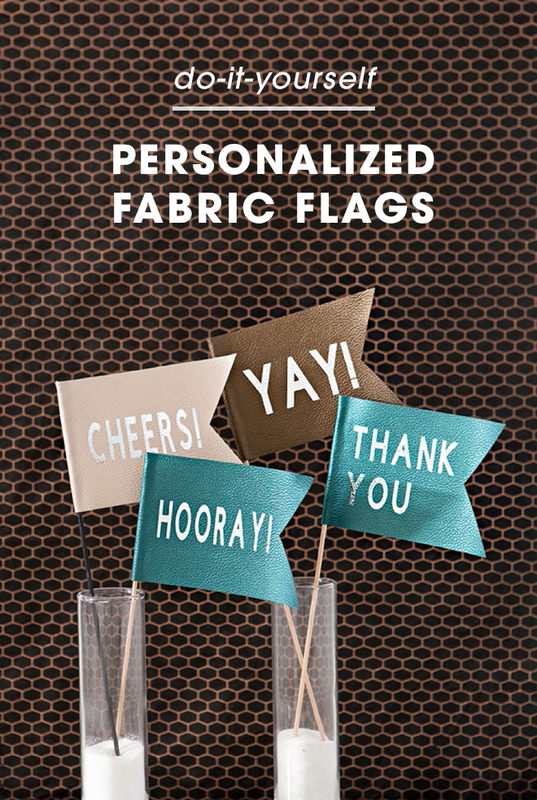 Here I’ve cut all the fun different pieces for my personalized flags! 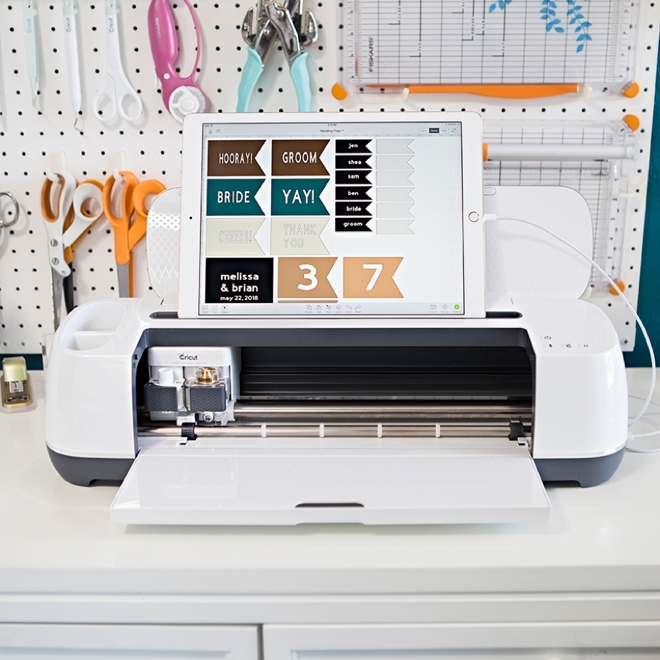 The new Cricut EasyPress is a beautiful combination of an iron and a heat press, with a touch of Cricut magic. Refer to the heat sheet to find the correct setting for the fabric you are using + the iron on material you are using. 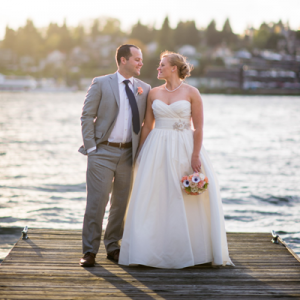 Simply set the dial on the EasyPress to your desired time and temp. Let it heat up. Place on top of your project and press the Go timer. Apply an even pressure and remove once the timer goes off. 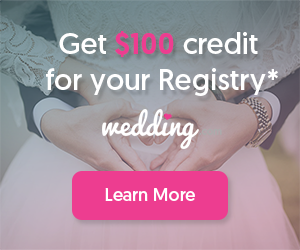 Magically your iron-on design will be set PERFECTLY. Aaaahhhh! Add a little hot glue along the edge of your flag and press the dowel into it. Then add a little more hot glue and wrap the flag around the dowel, hold until the glue cools. That’s it! 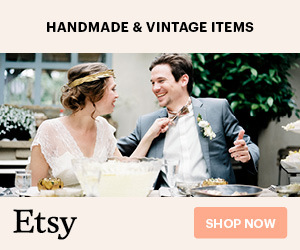 Painting your dowels is optional. So What Will You Make These Flags For? 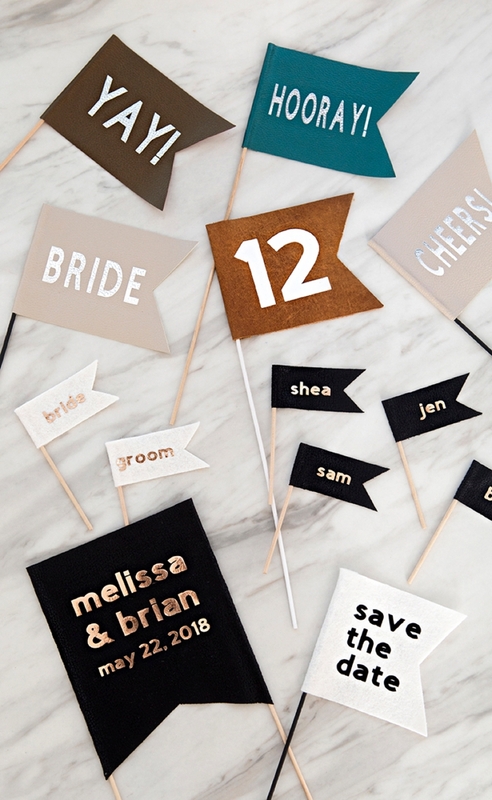 When it comes to weddings, a fun project like this has many different uses… and when it comes to the Cricut Maker, the sky is the limit for what type of materials you could make these flags out of! So what will it be? 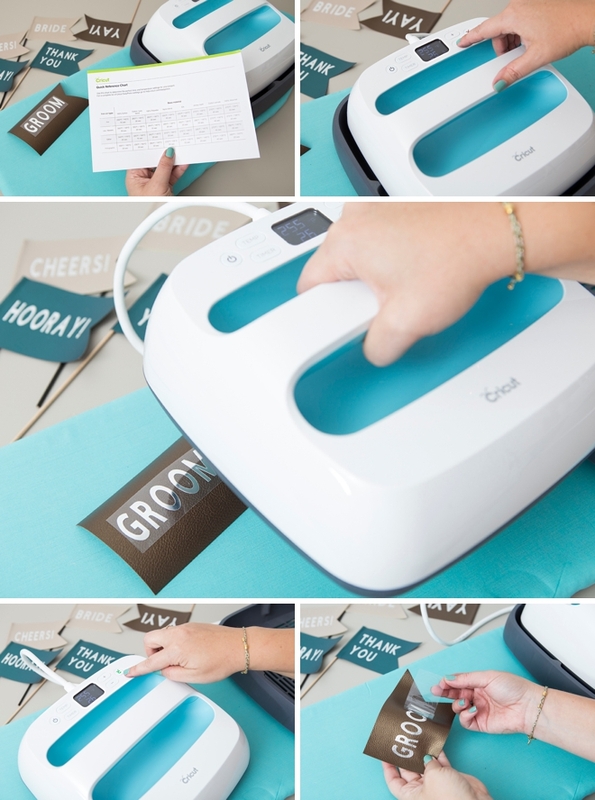 Cricut is a world-class leader in personal electronic cutting machines that has enabled people to achieve their creative best for over 50 years. 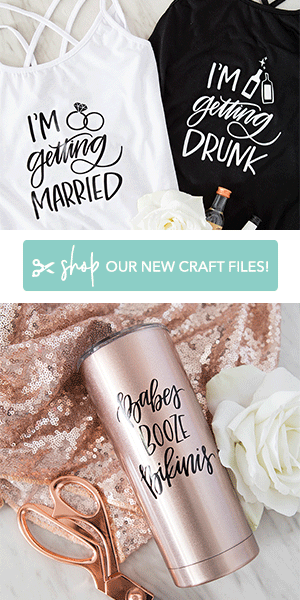 Today, millions of people use Cricut products to create unique projects, and they focus on enhancing lives with this power of creativity. 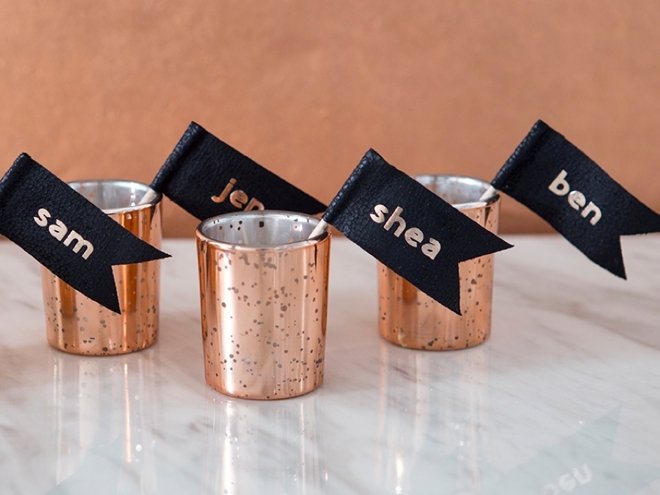 Let Cricut help you take your wedding personalization and project creativity to the next level!